If your kids or grandkids are fans of the PBS KIDS’ Wild Kratts series, you don’t want to miss your chance to get tickets for the all-new Wild Kratts live stage show at the Stifel Theatre. 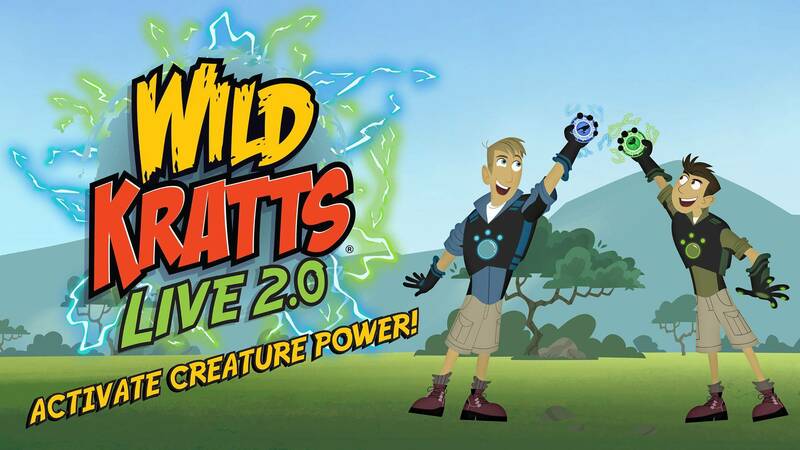 Get ready to dive into a Wild Kratts adventure with the Kratt brothers as they combine live action and animation, with Martin and Chris live on stage and the rest of the Wild Kratts’ team. Winterfest at Kiener Plaza Welcomes Daniel Tiger and Katerina Kittycat!